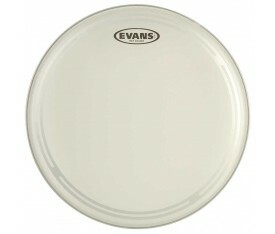 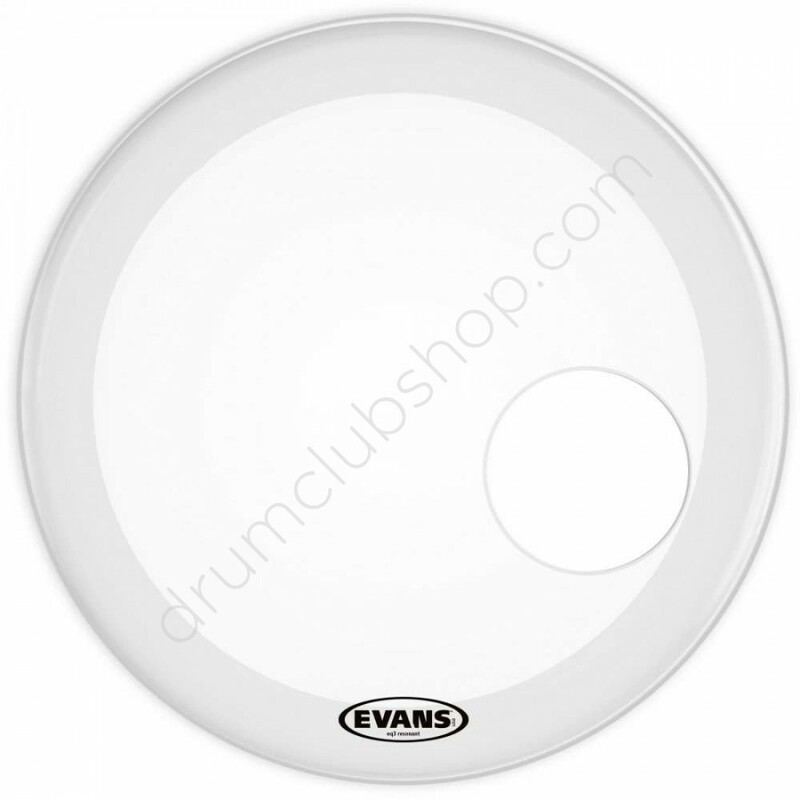 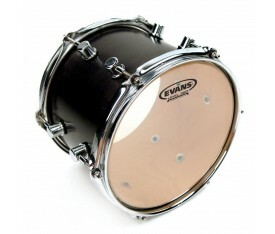 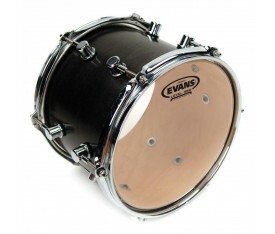 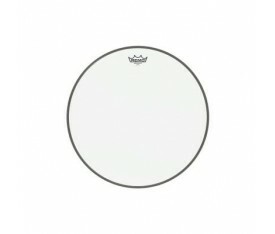 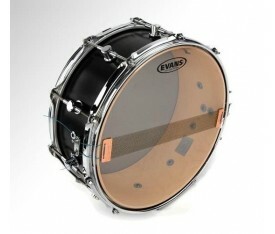 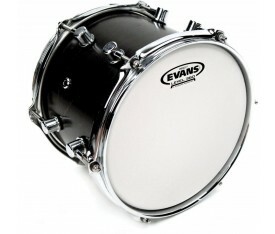 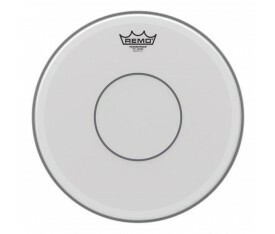 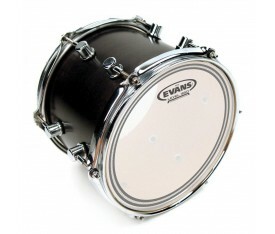 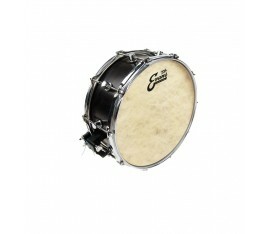 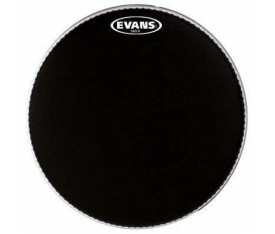 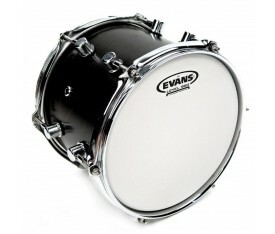 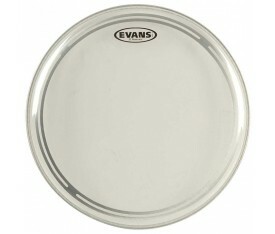 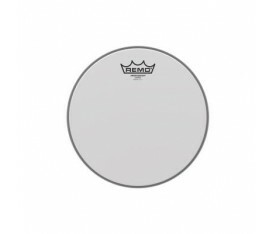 Evans EQ3 Coated White Resonant Bass Drum Heads are made with a single ply of 7.5-mil film equipped with an offset 5" microphone port that allows you to get easy, beautiful sounds in the recording studio. 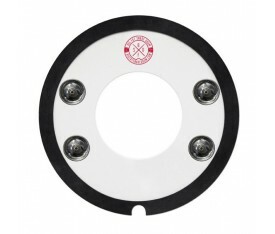 An internal overtone control ring helps eliminate those a oying high overtones. 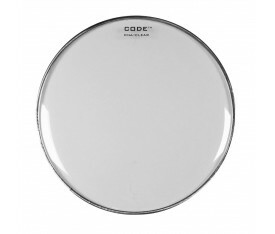 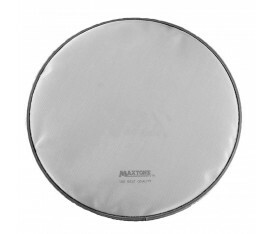 The coated surface gives this head enhanced warmth and a rounder initial attack. 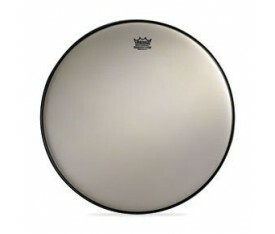 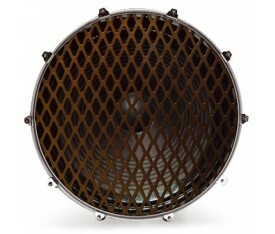 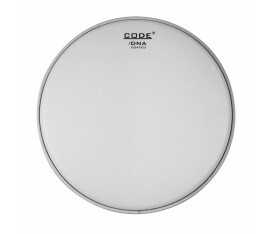 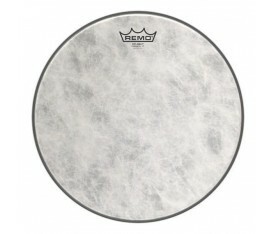 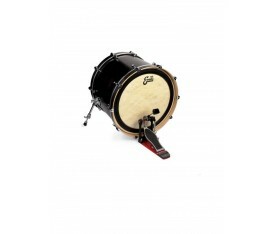 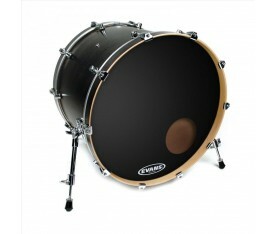 It features moderate sustain and tone, good for a huge range of musical applications.